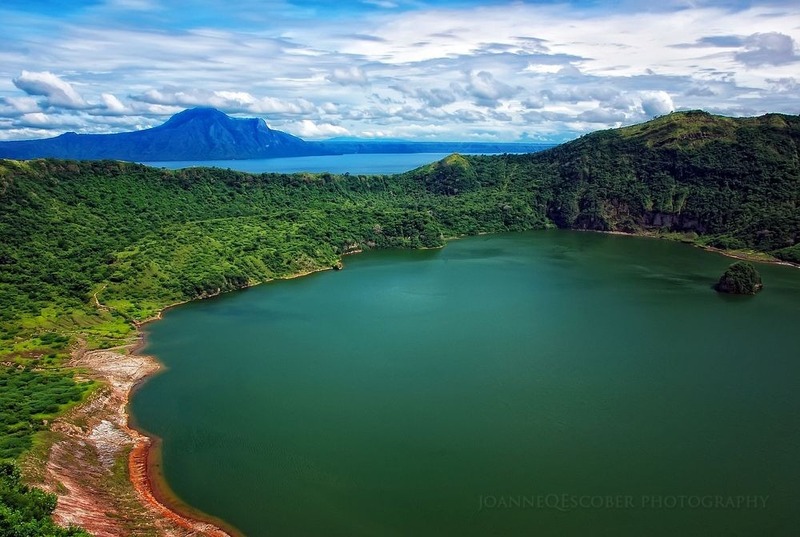 Lake Taal on the island of Luzon, in the northern end of the Philippines archipelago, holds a special distinction. 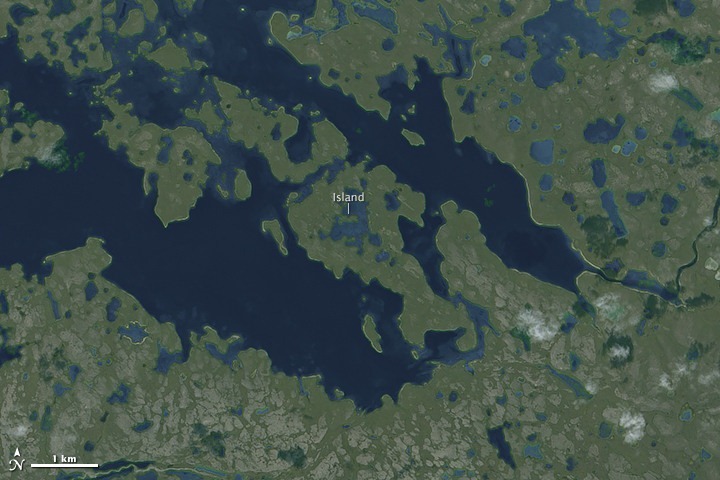 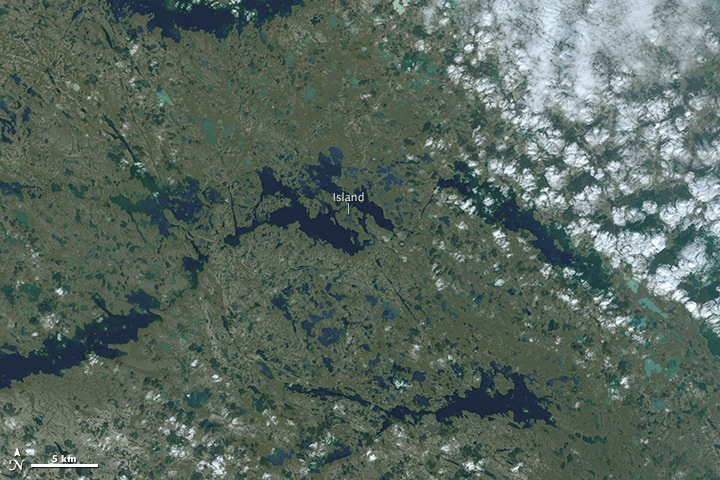 It’s one of only two lakes in the world, as of now, to have a third order island within it —the lake itself being part of the order. 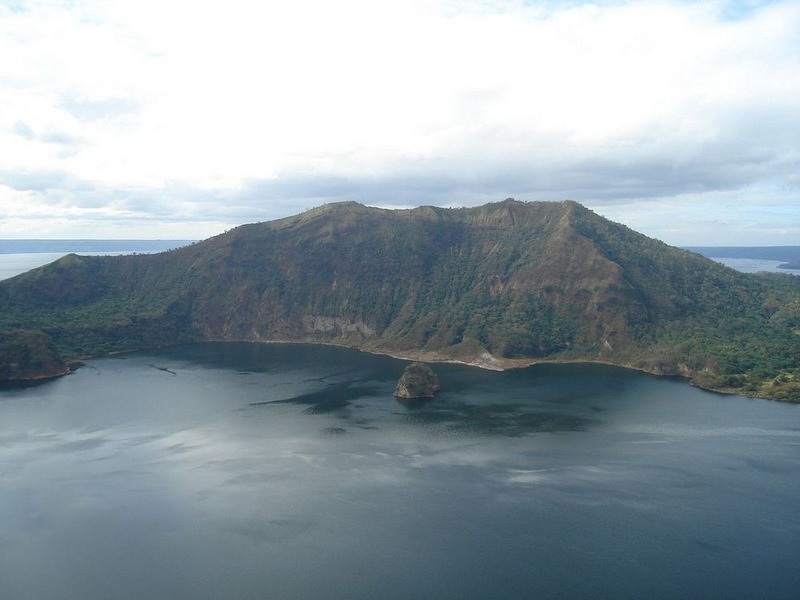 In other words, Lake Taal, which is located within the island of Luzon, has an island (Volcano Island) that has a lake (Crater Lake) that contains its own small island called Vulcan Point. 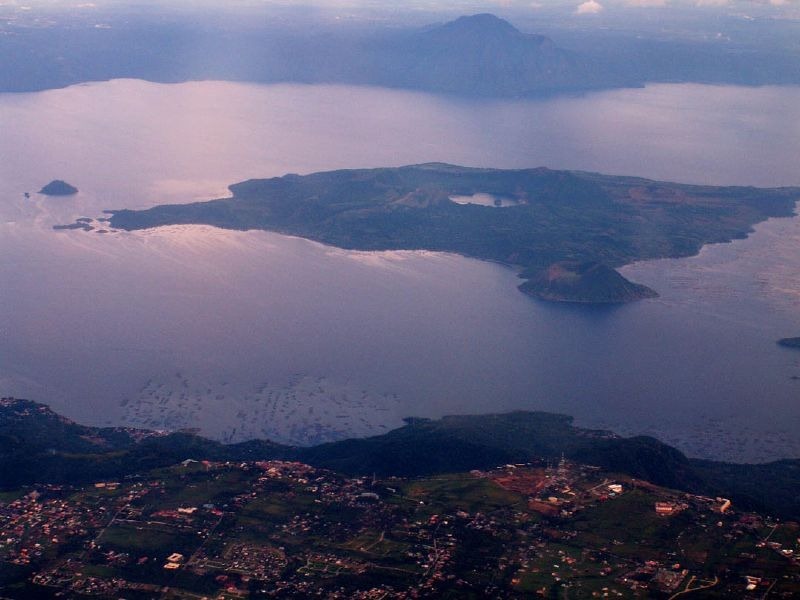 Volcano Island is the location of Taal Volcano's historical eruptions and is responsible for the lake's sulfuric content. 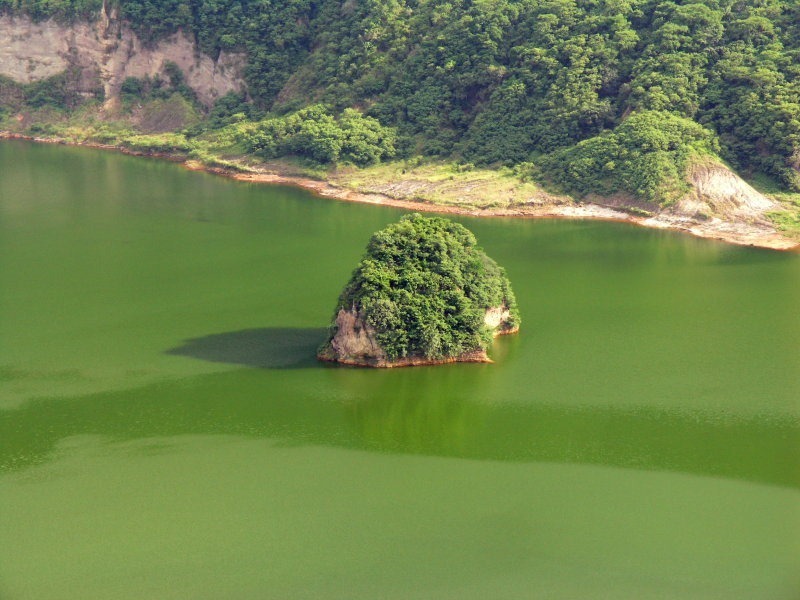 The crater at the top of the Volcano Island is now filled with water giving rise to Crater Lake. 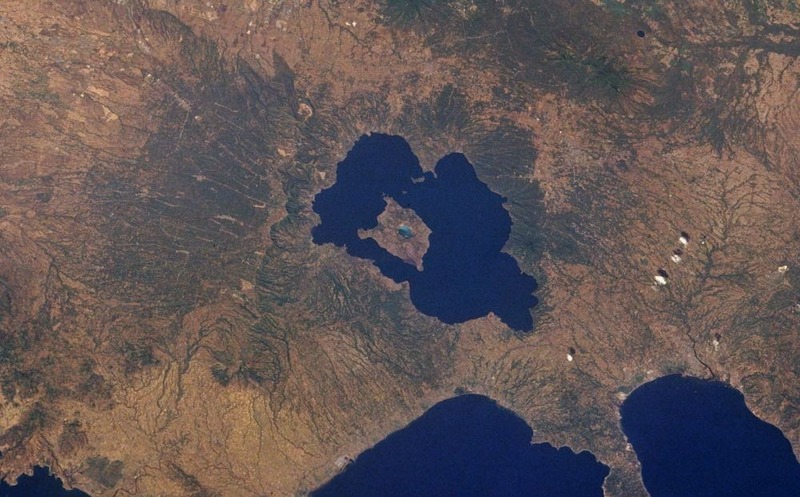 Vulcan Point is a small bump on Crater Lake.